Our goal is simple. We want our clients to look and feel their absolute best every time they leave our salon. Waking up every day and creating that little bit of magic that puts a smile on my client’s face is the ultimate dream. Designing unique looks for every individual through sculpting and colouring is what makes me thrive. 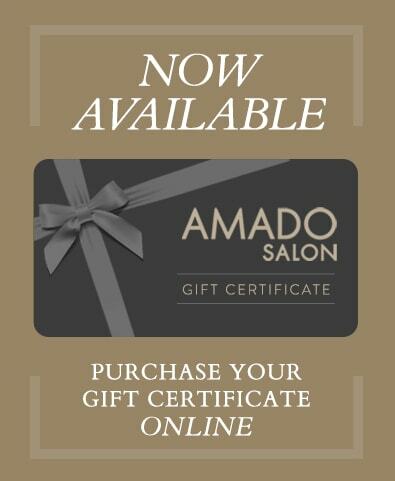 At Amado Salon, our highly trained team of professional stylists will take care of your every need.